the Mario Kart Tour compendium by the players, for the players. We are currently maintaining 293 pages (45 articles). What is Mario Kart Tour? 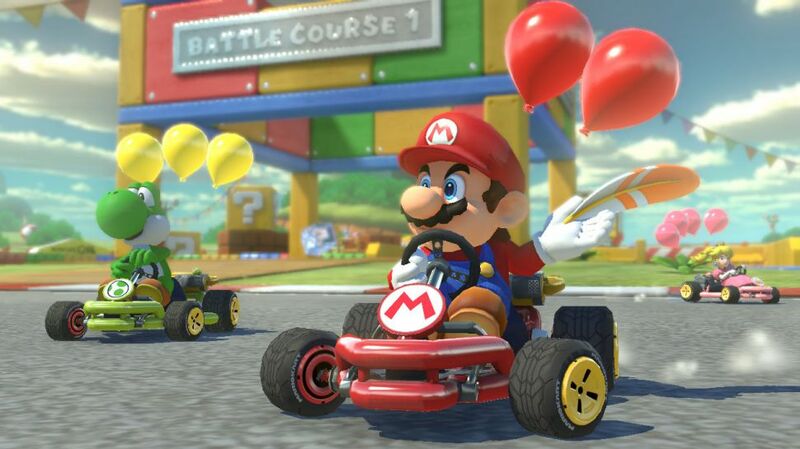 Mario Kart Tour is the newest entry in the fabled Mario Kart series, and offers to bring the Mario Kart experience to mobile platforms for the first time. The tracks for this title have yet to be announced. Check back soon!